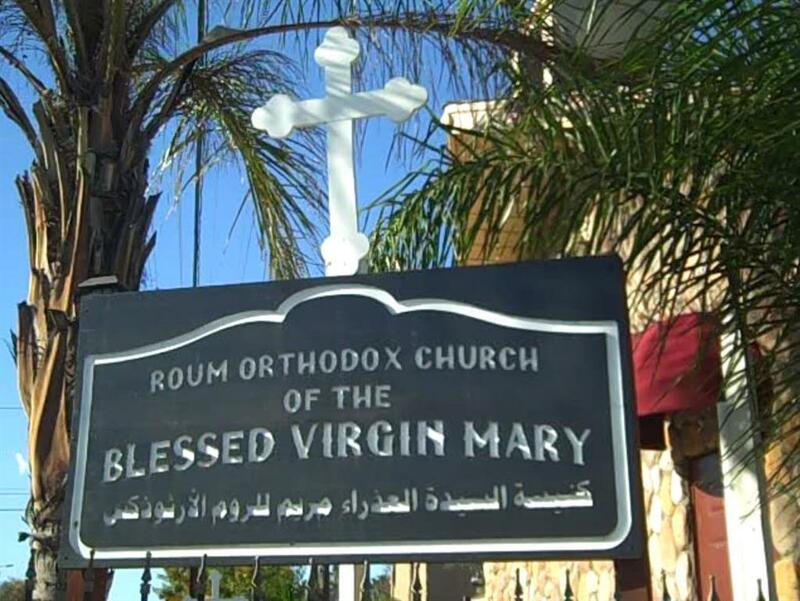 The Orthodox Church of the Blessed Virgin Mary in Corona, California was established in the year 2001 in the Orange County area with a special dedication to the Nativity of our Most Glorious Lady Theotokos. Since the opening of our beautiful Church, we have grown tremendously in the community, and the surrounding area of Orange County with the Blessing of the Holy Trinity, the Patron Saint of our Church, the Mother of God, and with all the Prayers of the Heavenly Saints. With God's help, our goal was to purchase our stand alone Church in the year of 2010, which is what happened. We purchased a Church in the city of Corona and did move in May of 2010 from our La Habra location. Our Greek Orthodox Christian Church has a profound and lasting fellowship among ourselves, and others who share in our beliefs. We continuously seek ways to dedicate our life to Christ our True God, the Holy Trinity. We are expanding our experience with compassionate service to others and to practice good will, respect, and equality. Our Advisory Committee is dedicated in helping the Church by working alongside with the Parish Council to implement and make recommendations pertaining to the advancement of the interest, good and welfare of the Church and its members. We ask its faithful whether from the community, or from anyone who humbly wants to donate to the making of God's house beautiful from inside and out, simply click on the Church's Donation button to the right. You may donate any amount you wish to help our Orthodox Byzantine Traditional Holy Church. You can also participate in donations or by offering your help in any of our Special Projects or Church Vision.